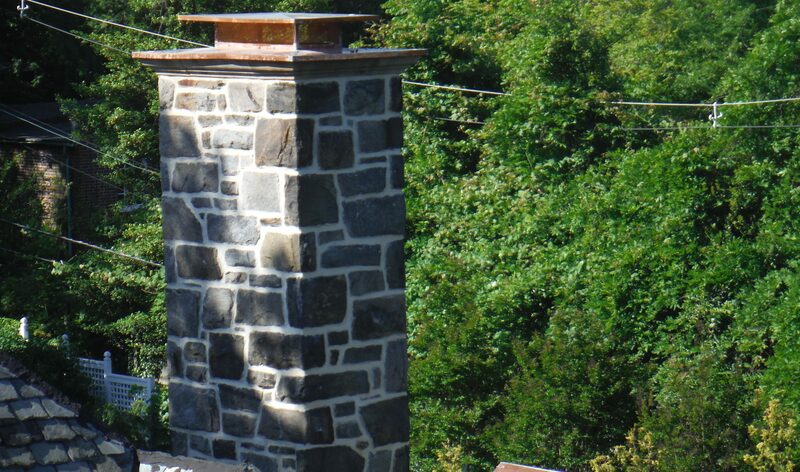 If your chimney is in disrepair, it may be time to call the chimney repair experts at Roland Slate Service. 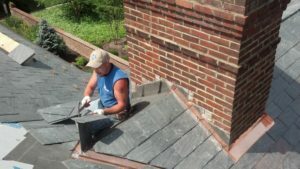 We are among the best masonry contractors in the Rockville area because we take pride in our work and maintain a commitment to customer satisfaction that is virtually unmatched. 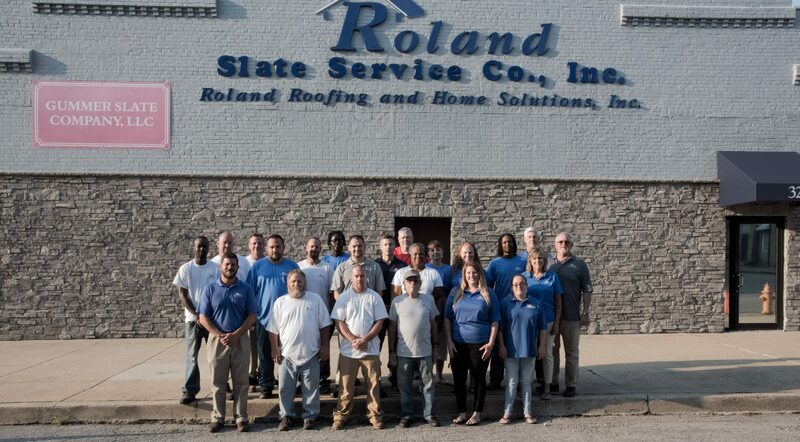 One thing that makes Roland Slate Service so great is our immense knowledge of everything roofing-related, including chimney repair. Our own team of highly trained and experienced technicians will use industry-best techniques to ensure that the repair is performed properly and that the work will last for decades to come. We even stand behind their work with a one-year warranty for added peace of mind. If you would like to hire experienced professionals to repair your aging or damaged chimney, contact Roland Slate Service today. We would be glad to set up a free consultation at your Rockville home at a time that is most convenient for you. And, during your consultation, don’t forget to ask about the financing options we offer to help make your chimney repair more affordable.